Some areas are still under flood warning as rivers are still full of Saturday’s rain water. Montgomery County is under a flood warning until 5 p.m.as the Seneca Creek remains above flood stage and will rise throughout the day. 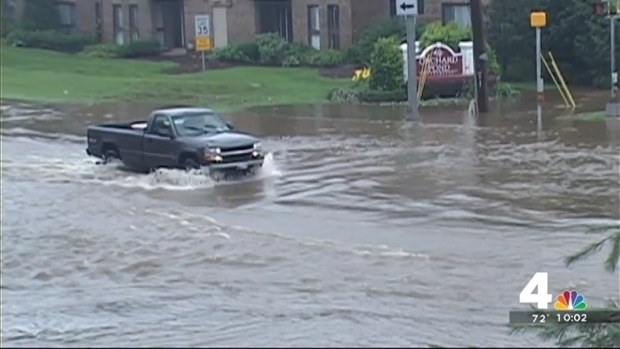 Multiple roads throughout the county remain covered with water on Sunday. The Upper Marlboro River in east central Prince George’s County was also above flood stage. The National Weather Service said when the river gets above flood stage, the river floods the Water Street bridge. A flood warning is in effect in Prince George’s County until 3:30 p.m. Flood warnings have been issued for Frederick County until 5 p.m. The Monocacy River was still above flood stage, but the levels were expected to fall by Sunday evening. 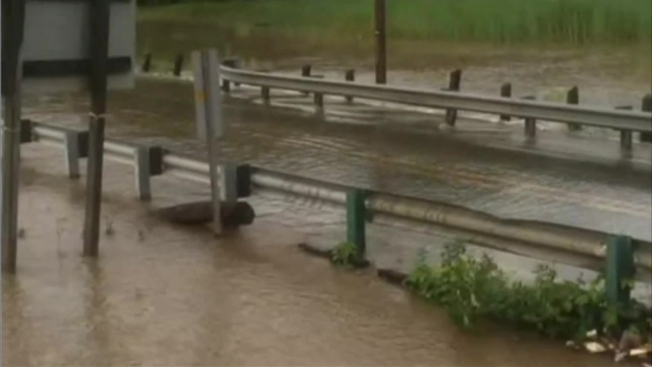 Waters are expected to recede by Sunday evening, but roads could be dangerous in areas. No additional rainfall is expected on Sunday so any high water should begin to recede throughout the day.